High and low energy live turtles! 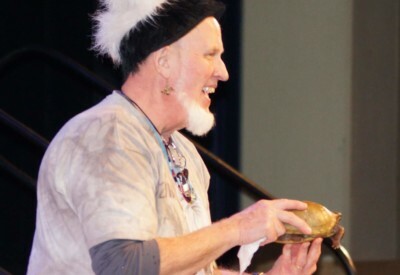 Come see, touch (some, not all), and sing all about live turtles at this presentation for families. 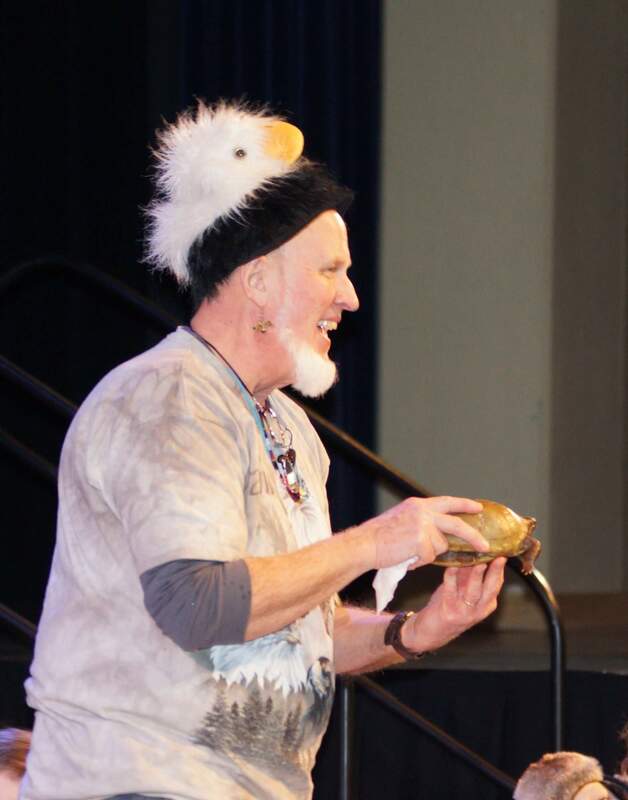 Presented by David Stokes, Naturalist, Educator, and Entertainer.